Open six nights a week, the Time Out Winners (‘Sugar Rush’ Ladies Night), will be bringing with them some new concepts aimed firmly at the ladies, and with foot tapping, dance around your handbag type tunes. DJs Cliff Townley and James Murray are on deck duty, with regular guest DJ’s. 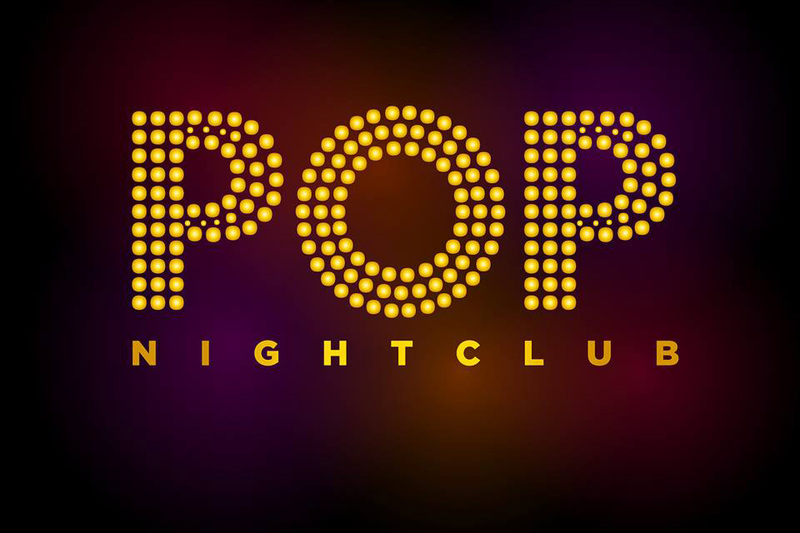 POP will be offering daily drinks offers for both ladies and the guys and is open from 10pm till 3.30am (6 nights a week).